Good vocabulary, excellent communication skills and confidence on an all-time high, aren’t these factors must for acing that personality which can sweep people off their feet? It indeed is. But, how to achieve all this? The world is developing at a fast pace and so are the people around you, especially the millennial generation. Everyone is trying hard to fit in the quest of perfection and amidst all these struggles and competitions, we have somewhere forgotten to live and let live, haven’t we? So, are you a part of this race too? Trying to fit in when your world is falling apart? Stressed, anxious, worked up and still nowhere around perfection? Want to express yourself but, fail miserably at finding the right words at the right time? Well, it’s high time you relax, contemplate about life and find ways to scale up without stressing yourself too much. Wondering if it would be possible amidst your busy schedule? And, most importantly, what exactly are these ways? Okay, what if I tell you that it can all become possible just through a simple game of words? Sounds unreal? Well, it’s not. Ever heard about crossword puzzles? Yes, the game whose history dates back to some 100 years. Created by the journalist John Arthur Wynne and first published in the New York World in December’ 1913, this word game is known for its intellect, knowledge and engagement. And, with the unprecedented growth of technology, it’s perspective has changed over the years too. It has become bigger and better. From the old school paperback puzzles to the new age online crosswords, it certainly has come a long way while helping people rejuvenate, relax and become top notch, all at once just through a click. So, you see, how an online crossword puzzle can help you shape up your personality without having to struggle much? Since, its online, you can play it anywhere, anytime on any of your digital device with a good internet/wifi connection and improve your vocabulary, communication skills, word power instantly. Now, wouldn’t it help you ace your personality the way you always dreamt of? It definitely would. And, guess what the cherry on the cake is? Well, the fact that there’s this one online crossword puzzle named “Wealth Words” which doesn’t only stirs up your confidence and overall personality but, also works as a cash prize puzzle where you can win real money as winnings is something that’s really going to make you go gaga over this game. Got goosebumps already? I know. Been there, felt that. 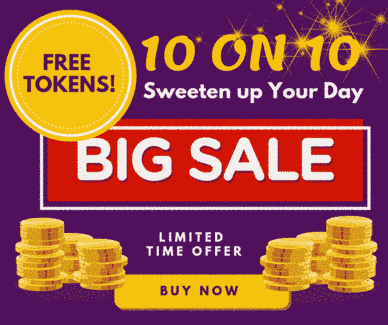 Once you register at Wealth Words and purchase tokens worth $2 each, you are good to go and play this impeccably crafted cash prize puzzle while you win all of its division 1 and division 2 prizes. While the division 1 cash prizes are for the player who gets all the 20 puzzles right, the division 2 cash prizes goes to the player with the second highest correct answer. 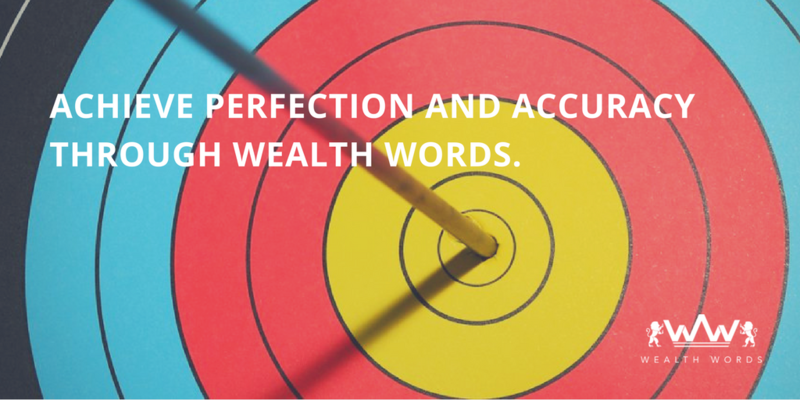 Yes, winning big at Wealth Words requires no rocket science at all. It is as easy as abc. However, a little focus and quick approach is needed to get hold of the clues and cues that come your way but, that’s about it. Once you are done grasping the clues, you can submit the best answers in an active time frame of an hour and get ahead in the ultimate race of winning cash prizes which you can withdraw as per your convenience from your Paypal account. In fact, you can even buy more tokens out of it and play more of this cash prize puzzle. Pretty cool, isn’t it? Apart from all these amazing cash prizes and benefits of this cash prize puzzle, what’s more exciting and enticing are its super word and active puzzles. While the super word puzzle games gives you awesome pool of cash prizes by getting all of its 20 puzzles right, the active puzzles can land you amidst a whopping cash prize as high as $2300. If this doesn’t give you an adrenaline rush, I don’t know what will. So, while you achieve perfection, accuracy and nail your communication skills with the new found confidence (courtesy: brainstorming puzzling sessions and winning real money with Wealth Words! ), you surely are going to get ahead and emerge as a winner in every competition. After all, you have a companion for life now in the form of this cash prize puzzle, don’t you? And, yes, this smile that’s lighting up your face right now, keep it intact forever. Never lose your sparkle! How Online Crossword Puzzle Games are Getting Bigger and Better?